Part of the desirable Buckhead area of Atlanta, Collier Green provides your choice of mid-rise condos or two-story townhomes. This gated development also offers residents the option of an on-site swimming pool and gym, plus a car wash, pet park and a volleyball court. Home designs within Collier Green include either a one- or two-bedroom condo or a two-bedroom townhome, complete with a two-car garage. As well, residents enjoy plenty of surrounding green space with easy access to major roadways and public transportation, making it simple to travel to midtown, downtown, or around the rest of the region. 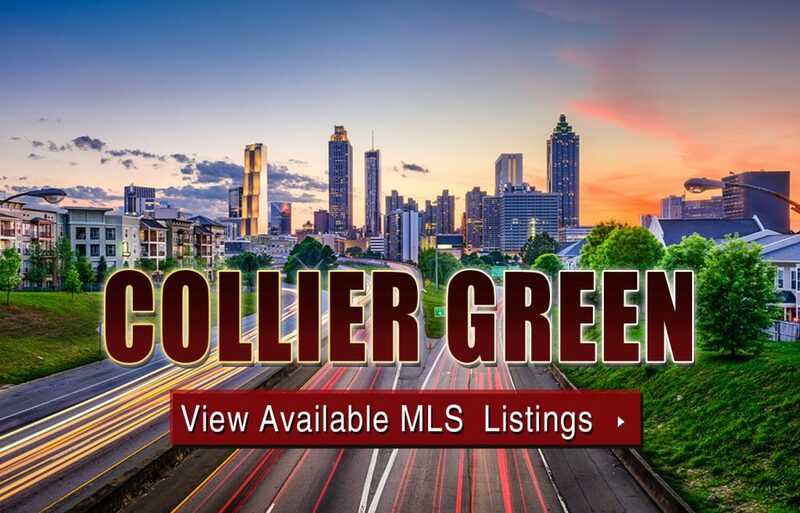 If you’d like to learn more about Collier Green condos for sale in Atlanta’s Midtown neighborhood, give us a call now, or begin browsing available listings on the Atlanta MLS by clicking the link you see below. Listed below are recently closed sales at Collier Green Atlanta. Whether you’re thinking about buying or selling a condo at Green Collier, checking to see what other comparable properties have sold for in recent weeks and months provides helpful insight into current market conditions within the community. For more information about Collier Green condos for sale for sale or for a complete list of recent condos sold in the neighborhood, contact The Zac Team today! Can’t find what you’re looking for in Atlanta’s Collier Green condo building? Start browsing other Atlanta real estate for sale or give the Zac Team a call at (404) 564-7200 for help with your new home or condo search today!